The Kinect 2: So good it will read your lips? The first Kinect has been a massive success for Microsoft. At once, it rejuvenated the aging Xbox 360, and brought new life to the larger Microsoft brand; it showed that Redmond hadn’t calcified to full-lock quite yet. Given that, speculation and hopes are running hot for the Kinect 2, the second generation of the motion capturing product line. New rumors out today point to a future in which the Kinect, already praised for its technological prowess, takes on a new level of capability. According to EuroGamer, a respected gaming news website, the Kinect 2 has enough power to make it “so accurate [that] it can lip read.” And, according to the same source. “[the] Kinect 2 will come bundled with future Xbox consoles.” By making the Kinect an intrinsic part of the Xbox experience, by including it with the console, Microsoft will bring the technology to an even greater number of consumers. 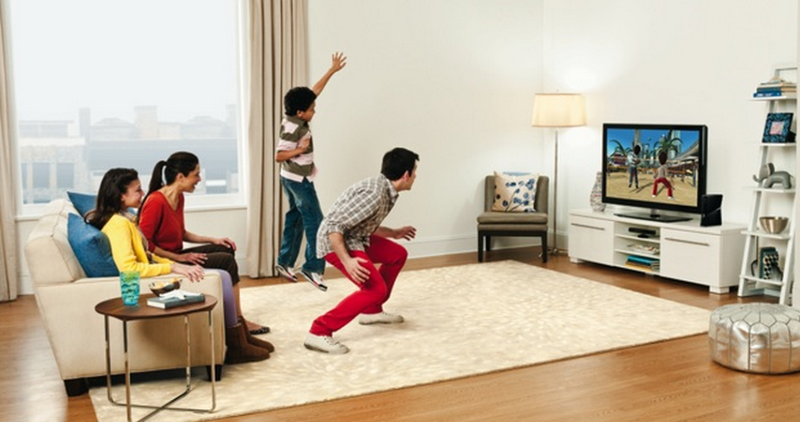 The Kinect took the crown when it came out for fastest selling gadget of all time. Microsoft would certainly like to top that with the next generation Xbox and Kinect. The source further noted how the Kinect 2 will take in more information, and feed it to the console, sans constraints: “It can be cabled straight through on any number of technologies that just take phenomenally high res data straight to the main processor and straight to the main RAM and ask, what do you want to do with it?” This will also reduce lag between a user’s action, and it impacting what is going on, on-screen. That improved performance, coupled with a greatly expanded recognition, will place the Kinect 2 not only above it predecessor, but also all foreseeable rivals. Even more, as Microsoft is working to bring Kinect to the PC, the opportunities that are soon to be open for both developers and users, are endless.